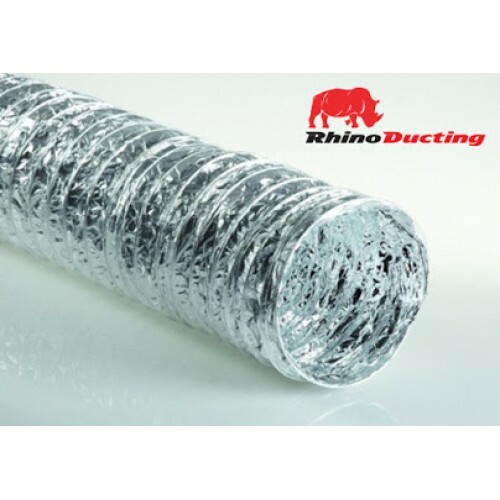 A very strong aluminium ducting with a strong steel wire spiralled internal frame Where noise is not an issue, this is a very cost effective solution. Manufactured to strict European regulations to meet all safety standards. Available in 1 and 10 metre lengths.